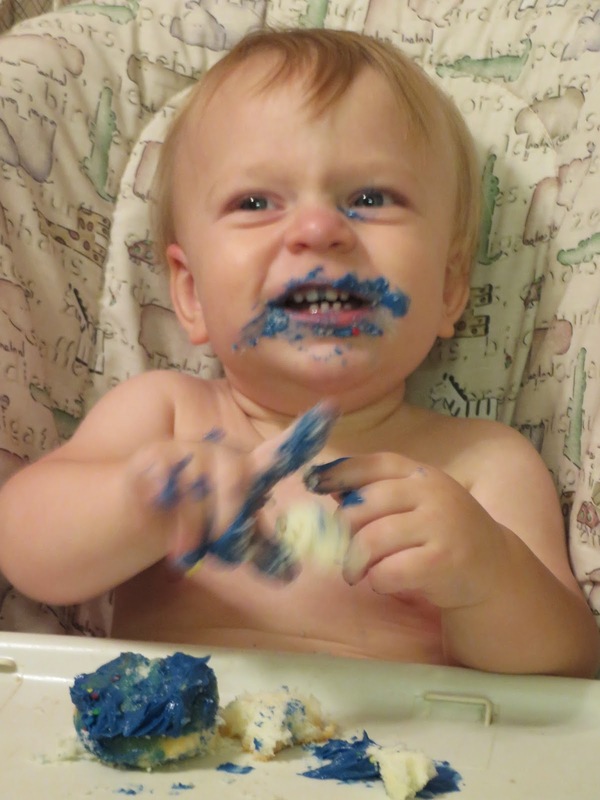 Blue icing cupcakes and a simple evening with just us. Birthdays at this age are always spent at home with good food and cake! Strawberry cake and a sleepover. Sophia got a a real bow, and she loved it. 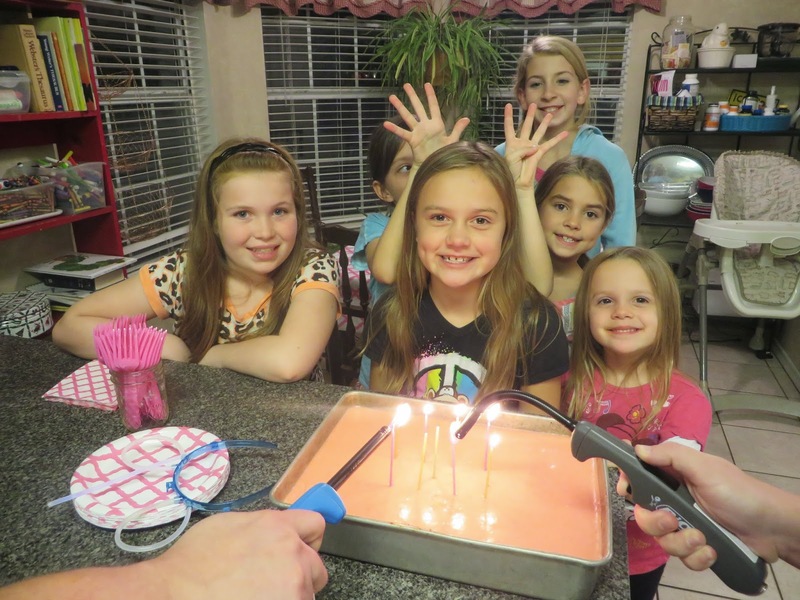 Chocolate cake and a dance party. 30+ of her friends and family cut a rug in our shop. Bonfire and Nacho bar. It was a big one for the new teenager in the house. 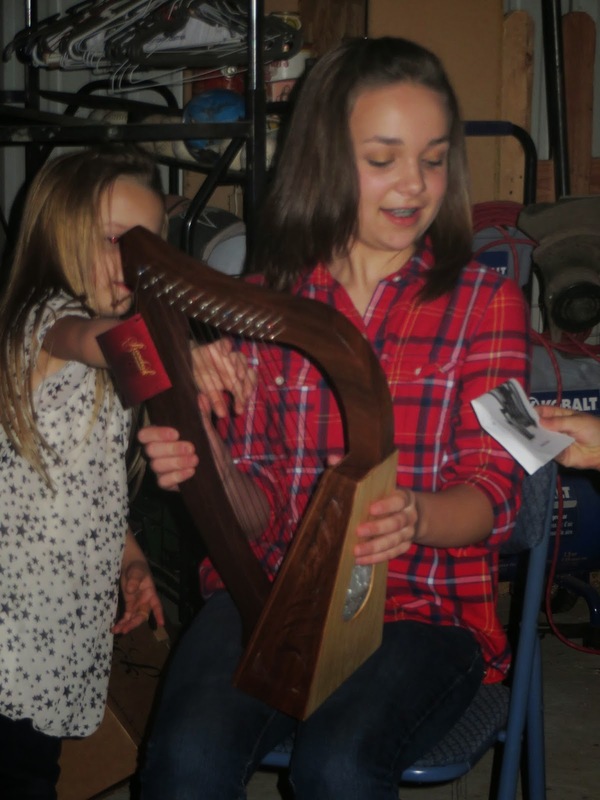 See was gifted a harp from her Amma and Pa Glen. Birthday season at the Sexton House.